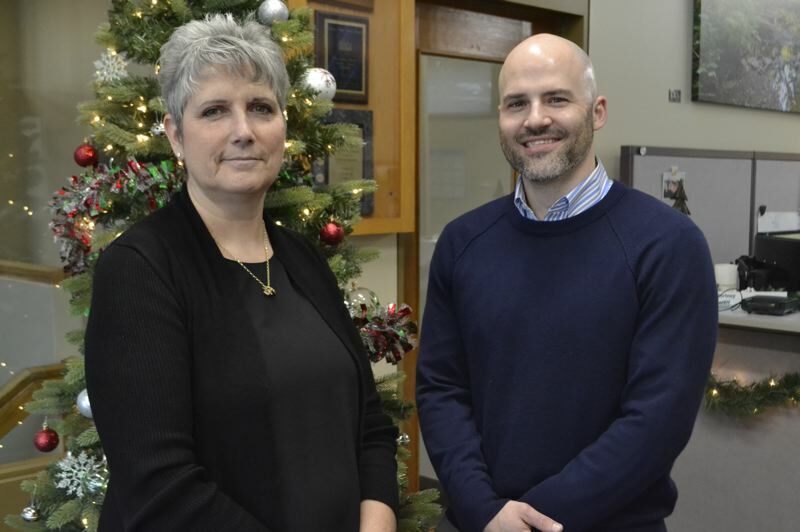 As of Dec. 31, Kim Yamashita will have officially retired from her position as Sandy's city manager and handed the torch over to new Sandy City Manager Jordan Wheeler. 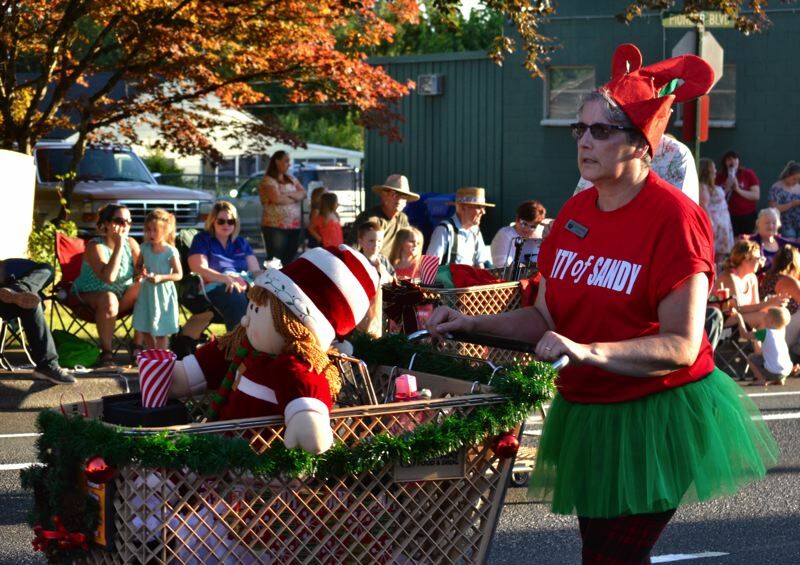 Yamashita announced in July to the Sandy City Council her intention to retire. She served as police chief in Sandy for seven years before taking the position as city manager at City Hall in January 2017. "I will miss the staff very much," Yamashita told The Post. "What a great opportunity this has been, and the ability to work with such a great staff has been the highlight." Last week, Wheeler visited City Hall and shadowed Yamashita at council and in other meetings, getting to know Sandy's city staff and elected officials. Wheeler said he is excited to get started on Jan. 2. He looks forward to continuing work on the projects the city already has in the works and being involved in the upcoming budget cycle. Some projects of note he's been studying are the Sandy Community Campus, the city pool renovations and the wastewater treatement plant renovations. "I know the community campus is a priority," Wheeler told The Post. "I think that's pretty exciting, helping the council implement a vision. As a wonky local government person, I also think it's important to invest in our infrastructure (like the pool and sewer system) for our future generation." Wheeler is also looking forward to building upon relationships with the city staff and community members. "It's comforting to me because I know he'll be good to the staff," Yamashita said. "The people are what I'll really miss — the community and staff. We have really good relationships, and I really adore them. The average citizen doesn't know how hard they work in their jobs. I really wish the community could know the staff the way I do." "I love cities and I love community," Wheeler added. "I love the opportunity to work and build community." Though Wheeler and Yamashita have very different life experiences, their view of leadership is fairly similar. "I think (I'm proud of) changing the dynamic of the staff to a more single-focused team," Yamashita said of the accomplishments of which she's proudest. "I appreciate that we're now running departments separately but together while having a good time doing good work." Though Yamashita's primary career was in law enforcement, Wheeler defines being a city manager as his "long-term career goal." Wheeler grew up in University Place, Wash., and had the experience of seeing the once unincorporated area become a city. That inspired his local government aspirations and his choice to major in political science and history at University of Washington in Seattle and a then receive his master's degree in public administration from Portland State University. "I knew I didn't want to be an elected official, but I wanted to work for cities," Wheeler noted. "And I've always had a draw to leadership." Wheeler does not reside in Sandy, but Sandy has been a top destination of his — career-wise — for quite some time. "This is one of the cities I've always kept my eyes on," Wheeler said. 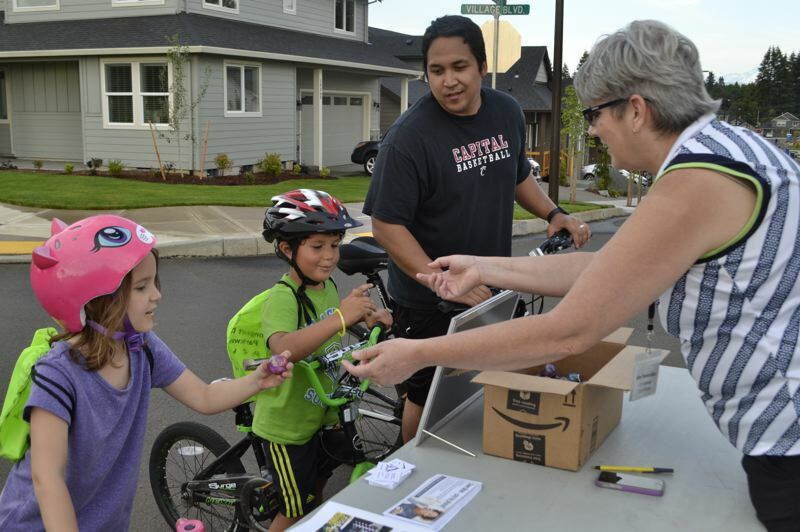 "I'll miss the people, the members of the community in Lake Oswego. I enjoyed my work there, but it was time. I think I'm very lucky. Sandy's a beautiful, fantastic town. This is the type of town my wife and I have always had our sights on. I'm very much looking forward to getting started to know the community." Yamashita added, "I think with Jordan's 10 years of experience he'll be able to bring a lot of knowledge and improve our systems, budgeting being one of them. It's been an honor to be here and have (the staff's) support."